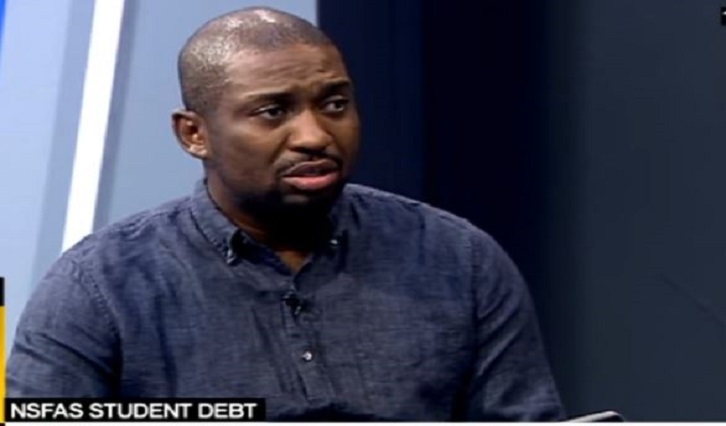 Higher Education Deputy Minister, Buti Manamela, says government will assess the historical debt that will accrue until 2022 and seek interventions. His statement comes after Higher Education Minister, Naledi Pandor, allocated almost a billion-rand to the settlement of the historical debt to universities. The issue has been one of the causes of students’ protests at different universities. Earlier, Pandor announced that an additional R967 million had been set aside to settle historic debt owed by more than 52 000 NSFAS-funded continuing students. Manamela, however, says students who owe NSFAS should clear their debt. The post Government will assess the historical debt: Manamela appeared first on SABC News – Breaking news, special reports, world, business, sport coverage of all South African current events. Africa's news leader..